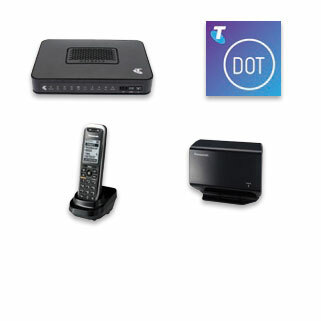 CDM Phone Systems is the leading supplier of business telephone systems in Perth and surrounds. Backed by years of industry experience, we offer a wide range of solutions to suit businesses of all sizes – from small and medium sized businesses through to large-scale organisations. We understand that every business is different; a phone system that suits one business isn’t necessarily the best choice for the business next door. Therefore, we take the time to get to know how you operate – and we then suggest a system (or number of systems) that are likely to meet your demands. Whether you’re tired of running your small business via your home phone, or are looking to upgrade your organisation’s ‘dinosaur’ system, we have a range of high quality business phone systems on offer that are sure to meet your requirements. 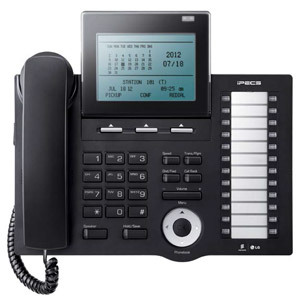 When it comes to phone systems for small businesses, we have a wide range of options to choose from – including the W-SOHO, ARIA SOHO, iPECS SBG-1000 and the ipLDK-20. These systems are easy to use and have plenty of room for expansion if necessary – perfect for the growing business. 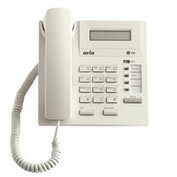 We also offer a wide range of high quality phone systems for medium businesses. 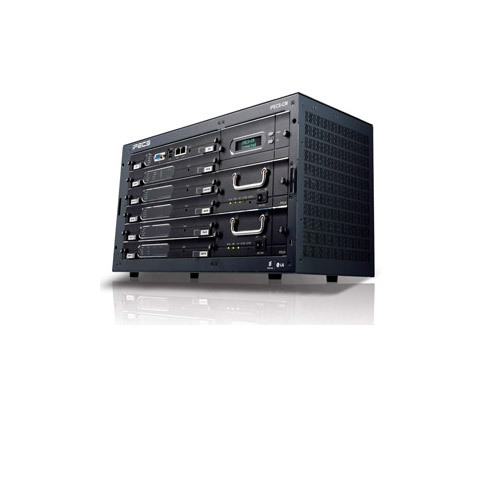 Ideal for businesses that are operating on a slightly larger scale, our systems are feature-packed, powerful and offer plenty of flexibility. 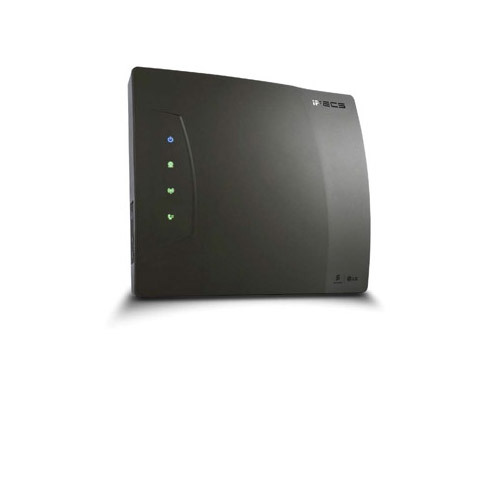 Our most popular systems include the iPECS-LIK (pure IP communication) and the iPECS-MG (IP hybrid solution). 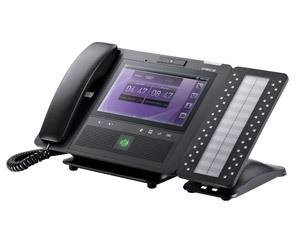 Large-scale organisations need phone systems that can keep up with demand. 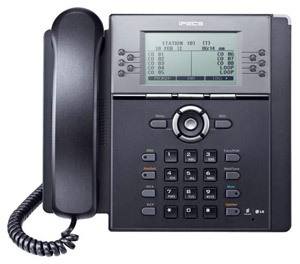 Our phone systems for corporate businesses are designed to improve productivity and efficiency whilst offering maximum flexibility. 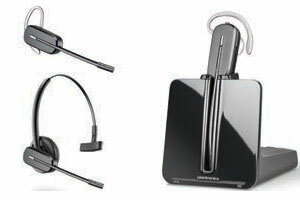 Our corporate range includes the iPECS- CM (pure IP communications), and the ACT-50 (iPECS Audio Conference Terminal) which is designed specifically to accommodate high quality audio conferencing. 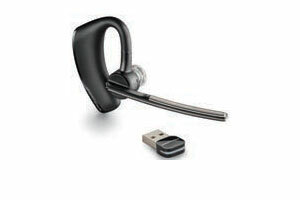 In the corporate world, you need technology that you can rely on; these systems deliver. 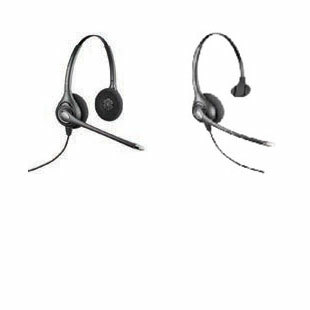 At CDM, we offer more than high quality phone systems for small, medium and large businesses – we offer a level of service that is second to none. Our experienced engineers, technicians, consultants and support staff are kept up to date regarding the latest trends when it comes to unified communications and VoIP technology – and the phone systems we offer are undoubtedly some of the best on the market. We also pride ourselves on being honest and reliable. While we always encourage our clients to consider flexibility (i.e. 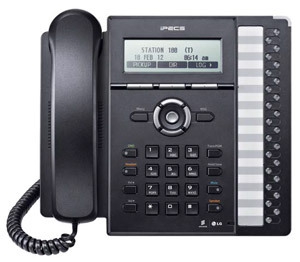 the ability to expand) when choosing a phone system, we’ll never sell you a system that offers far more than you need. We believe in finding the right system for your business needs and budget. 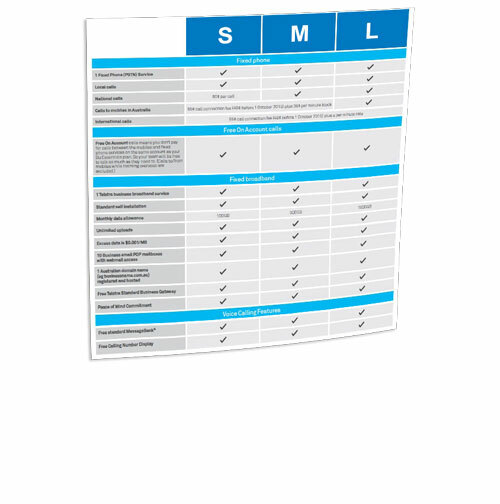 CDM also offers clients unparalleled after-sales support. Should you have any issues with your system down the track, our Customer Service Centre can assist you. With access to an extensive spares inventory and experienced diagnostic field personnel, we’ll ensure any problems are resolved quickly, minimising any downtime. 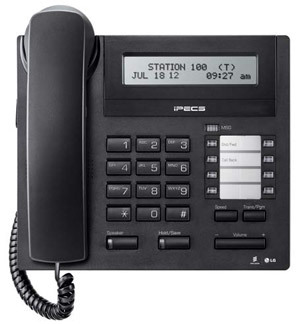 When it comes to business phone systems, CDM is your number one choice. 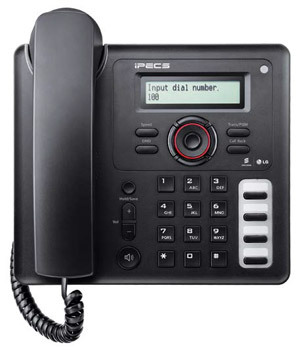 If you’re looking for a company that sells and installs business telephone systems in Perth and surrounds, please contact our team today on (08) 9445 0600.